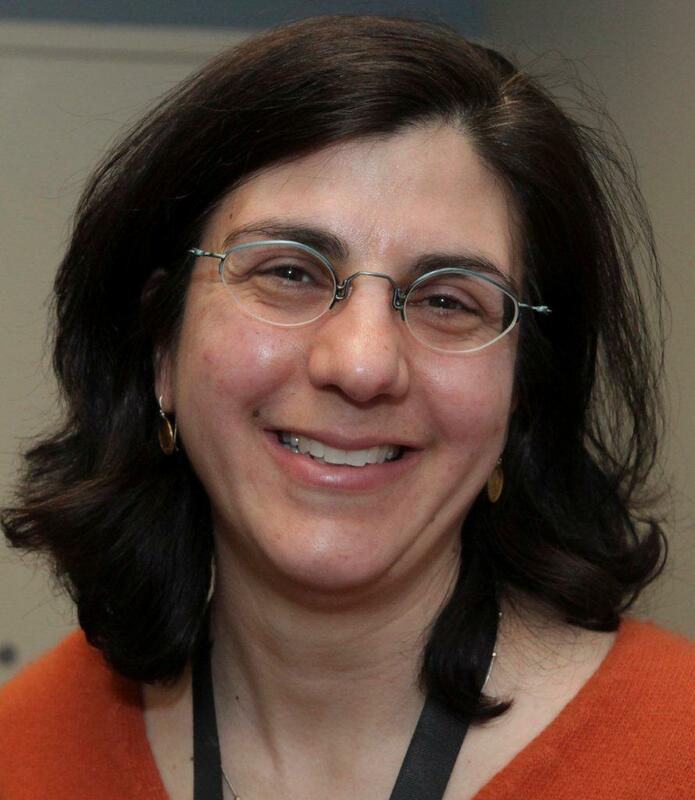 A study led by Lisa Lehmann, MD, PhD, director of Bioethics, BWH Department of Medicine, reveals that participants who have donated blood samples to the BWH OurGenes, OurHealth, OurCommunity (OurGenes) biobank share strong preferences for disclosure of genetic research results. New technologies allow biobanks to quickly and easily sequence DNA from blood samples with the capability of generating individual research results that may anticipate genetic diseases. The question of whether researchers have an ethical obligation to provide these genetic research results to biobank participants remains controversial. Lehmann’s study surveyed biobank participants to uncover their preferences for disclosure of genetic research results in a variety of scenarios. Study participants were donors from the OurGenes biobank who previously consented to the storage of blood samples. The researchers asked participants a series of questions regarding preferences for result disclosure, the importance of disclosure, communication of results with practitioners, and sharing of results after their death through questions using hypothetical scenarios. There were 555 out of 1,154 participants who responded to the survey between June 6, 2011 to June 25, 2012. The majority (90 percent) of respondents thought that research result disclosure was important, although preference for disclosure varied depending on availability of disease treatment, level of disease risk, preexisting health conditions, and socioeconomic factors. More than half of respondents (52 percent) would want their results shared with their nearest biological relative after death. This study supports previous research that participants want access to the information generated from genetic sequencing. According to the research team, researchers may be able to leverage this desire among individuals to achieve broader participation in biobanks since result disclosure can be used as an incentive to donate samples. The study was published June 2014 in Mayo Clinic Proceedings.